Do you want to be in AWE? Do you want to GET A GRIP? Do you want to EXPERIENCE? Like Ascending Path's Facebook Page for the latest deals. 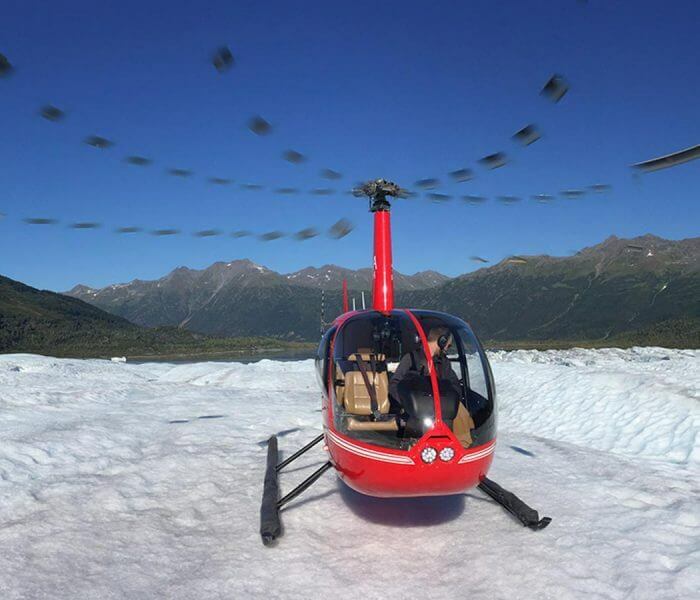 Visit and experience a unique Alaskan wilderness on our authentic glacier adventures. 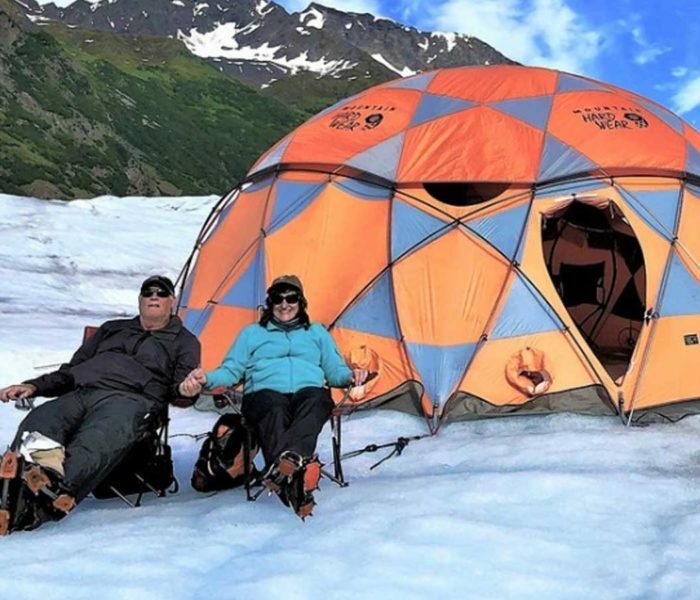 Within an hour of Anchorage we can have you on a glacier, and enjoying real Alaska on a spectacular guided hike. 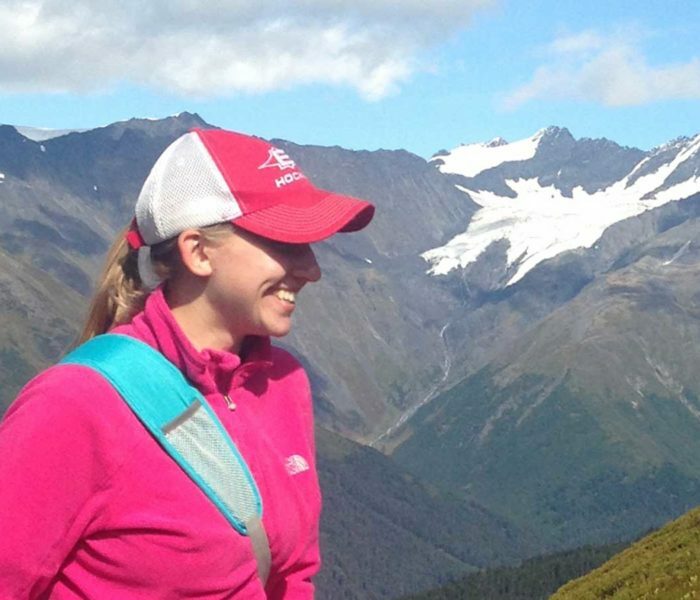 An amazing train ride gets us to the Spencer Whistle Stop which offers excellent Iceberg viewing and Glacier hiking. 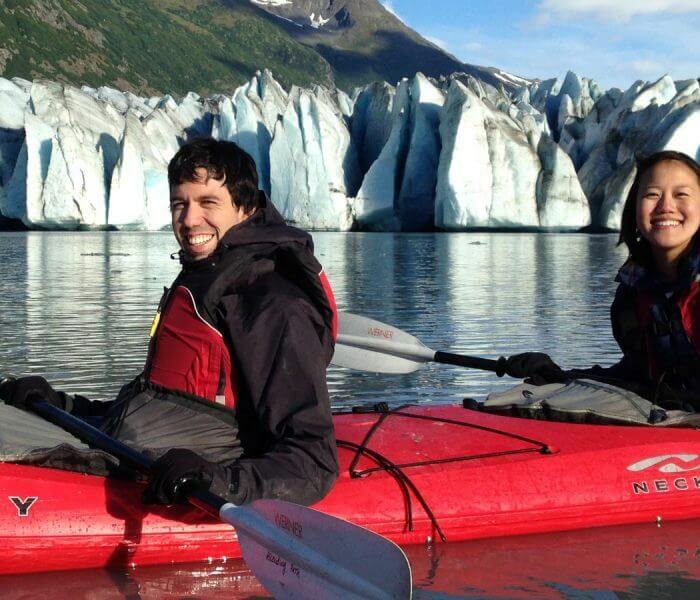 Your family can even paddle a Tandem Sea Kayak past icebergs to climb on the Spencer Glacier itself. Ascending Path operates under permits with Chugach National Forest, Alaska State Parks & Municipality of Anchorage.